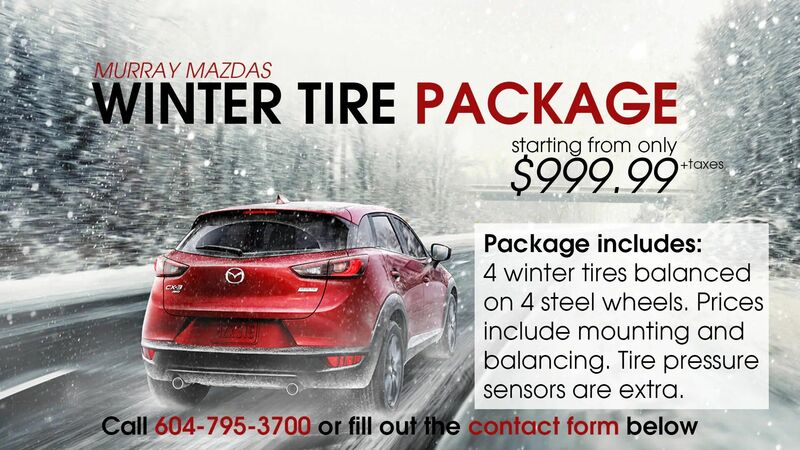 For only $999.99 you can get our Winter Tire Package. 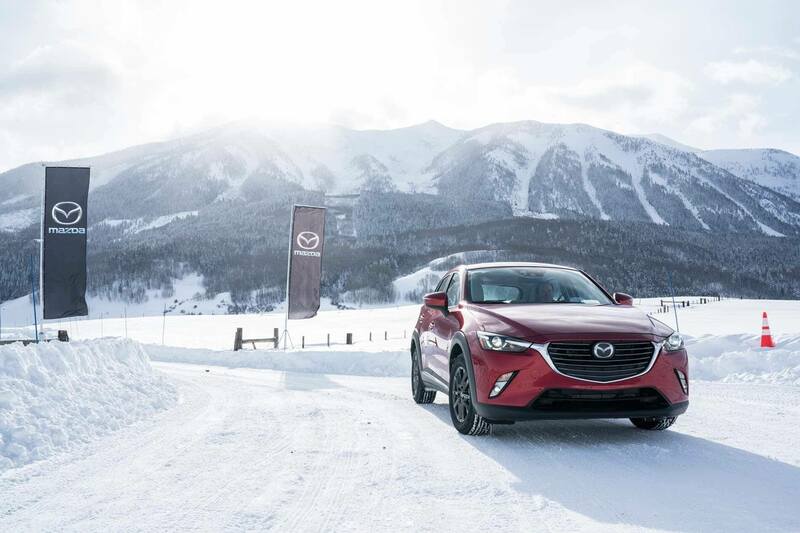 The Winter Tire Packages include 4 winter tires mounted and balanced onto 4 steel wheels, prices include mounting and balancing. Please note that tire pressure sensors will be extra ( because not all vehicles use tire pressure sensors ). Applicable taxes apply. To book an appointment, contact our service department by calling 1 (888) 891-6543 or by filling out the form on the right.